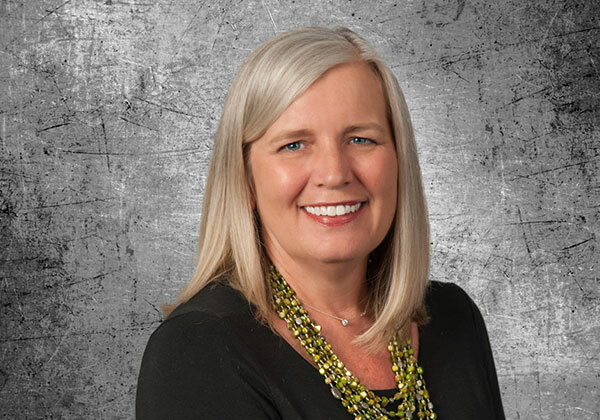 Kristi Wheeler has been a paralegal at Schwegman since 2005, assisting with national phase and direct international filings, she co-supervises the foreign case management group along with working with quality control of the international docketing team. Kristi is also a member of the firm’s Operation Committee. Kristi works with clients in the United States obtaining worldwide patents. She has served on software, mechanical and biology related client teams.